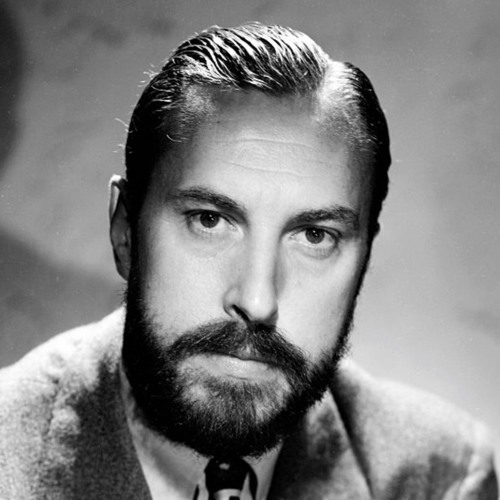 In February of 1948, Suspense's famed producer/director William Spier left the broadcast. Suspense was taken over by Bill Robson for two broadcasts before Anton M. Leader took over as full-time producer/director as of February 21st, 1948. Two weeks later, on March 4th, 1948, ABC's production of their macabre mystery series, The Clock was moved to Hollywood and turned over to Bill Spier. This debut stars Elliott and Cathy Lewis as Nicky and Louise Caine, with supporting roles played by Hans Conried, William Conrad and Alan Reed Nicky Caine is a prisoner on death row. He promises his wife Louise that he'll come back to her, dead or alive. The series was short-lived. It lasted twelve weeks before being cancelled. Spier was back as producer—but not director—of Suspense in 1949. Spier's other show, The Adventures of Sam Spade remained on CBS through their period.